What is an in number? The social security number or the ssn is issued to the citizens, the permanent and temporary residents of the United States of America. This nine-digit number is issued to each citizen of America by the Social Security Administration, an independent agency. The main purpose is to track individuals for social security, the ssn has become a national identification number. What is meant by background checking? A background check refers to a detailed report that consists of personal and public records about an individual. They are a part and parcel of the life of an American adult. It is now one of the vital tools for a decision-making process in the lives of the people. It is considered one of the most effective ways to conduct a background check using a Social Security number. At times finding simple information about q person can be very difficult. The ssn comes to the rescue. It will even provide information about a person’s criminal records. In case you want to hire an individual to work with children or the elderly people you need not worry. These background details are of great help giving you all the necessary information. Running an online background check by the social security number is one of the most secure and comprehensive ways to get all the information about a particular person. This number is also used to keep a track of the legal and financial transactions of an individual. 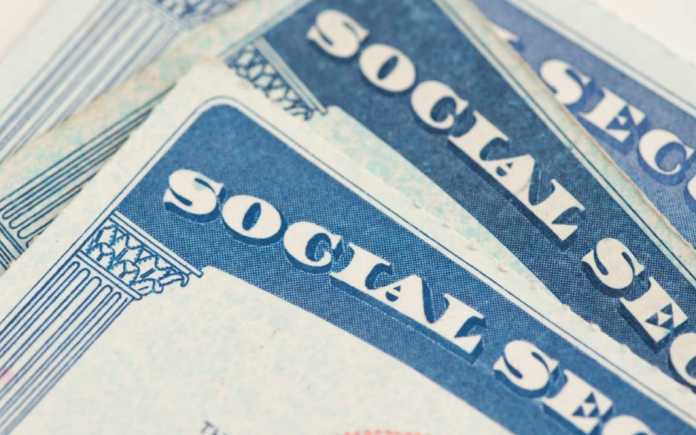 All the personal details ranging from property records to marriage records to criminal records are linked to a person’s SSN. It is assumed that background checks by ssn give out all the details of providing person but it it is not always true. All you need to do is get the individuals’ written permission to run a background check for himself. There are many background check sites that allow you to search a person’s details for a Social Security Number search. Some of these sites are contracted services. In other words, clients have to pay a certain amount of money to conduct any search. Some allow completely free searches by taking a one time fee. You just need to enter the first and last name of a person and the Social Security number and you get all you need. You can then take a print out and keep it as a record. In order to be sure about the search yielded results, you can compare the results with results from another site. These sites offering background check facilities strive to be accurate. But in case the information is inadequate, opt for any other site that will provide you with better information. Another option to get all the details about a person is public records search. This doesn’t need an ssn but provides adequate information. A background check by ssn is still in existence, but most companies providing a background check facility require an authorized purpose for the search. People who run background checks by ssn are generally lawyers and private detectives who follow their own particular protocols. There are many background check facilities that provide instant details of the concerned person without informing the person. If your search is for informational purpose, you have all the right to access them as they are public records. Background check facilities have seen an increased demand and popularity that has given rise to concerns about the potential misuse of the information available. The privacy of the person is still violated and there is a confusion about the source of all these data.